Here's something that's free, healthy, and awesome for teenagers to do this summer. 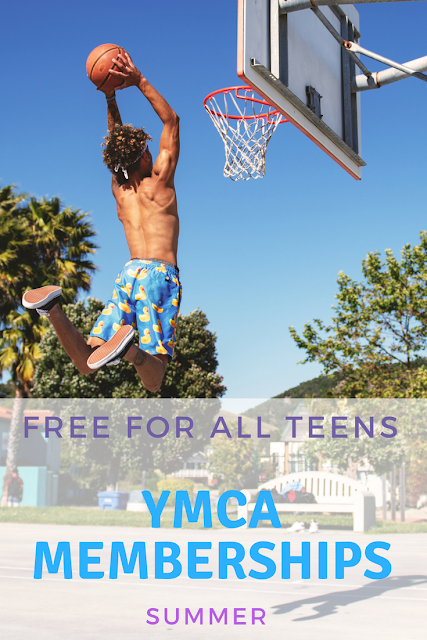 YMCA of Metro Los Angeles is offering free membership this June and July to teens ages 12 to 17 at all 26 locations in the area. 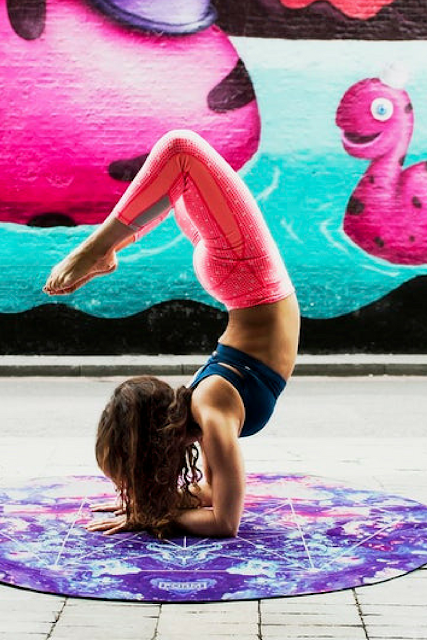 This completely free program includes access to swimming pools, gyms, fitness centers and group exercise classes as well as programs and activities designed especially for teens. It goes beyond fitness, too. Also offered as part of this freebie are college and employment readiness activities as well as Teen Nights giving young adults the opportunity to socialize. "This is the third consecutive year we are welcoming thousands of teens into our Ys at no cost to their families," says Alan Hostrup, president and CEO of YMCA of Metropolitan Los Angeles. "Our summer teen initiative is intended to make a tangible impact at this important time in their lives," explains Hostrup, "nurturing their potential, creating a sense of community and forming healthy habits that potentially will lead to prosperous and bright futures." Registration is FREE and open now at all YMCA of Metro LA locations. To sign up, teens must be accompanied by an authorized guardian and photo ID is required. Download registration materials and get more info on this fun, healthy and free summer program HERE. YMCA of Metro LA, serving LA since 1882, is a non-profit organization dedicated to strengthening communities through youth development, healthy living and social responsibility. Individuals of all ages, faiths and backgrounds are welcome. Offering free June and July memberships to teens in the LA metro area is among the many family friendly fitness programs available. There are 26 branches and three resident camps located through Los Angeles County. For more information, visit ymcaLA.org. FTC Disclosure: This post is provided by MommyBlogExpert as a public service to the community and I did not receive any payment or compensation in association with this particular story. However, opinions here are my own. See complete FTC Disclosure that appears at the bottom of MommyBlogExpert's home page and at the bottom of every individual post on this blog, including this one.